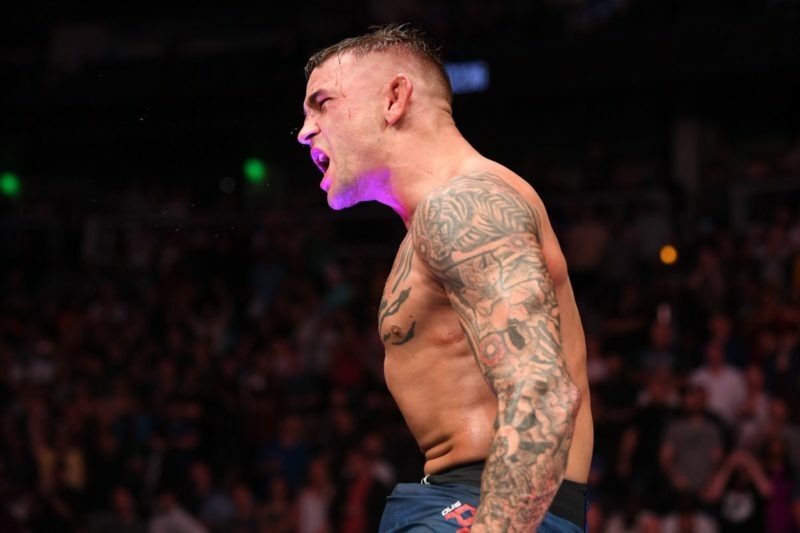 After pushing past Justin Gaethje in a thrilling main event at UFC on FOX 29, Dustin Poirier has undoubtedly put himself into a position to challenge Khabib Nurmagomedov for the UFC Lightweight Championship. Unfortunately for Poirier, however, the timing might not be in his favor. The top end of one of the deepest divisions in the UFC is taking a breather. 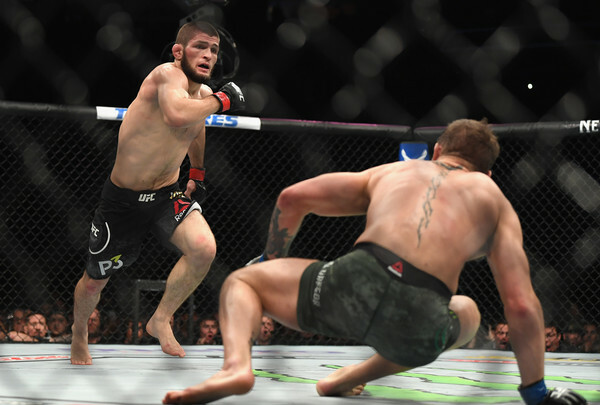 Khabib Nurmagomedov previously announced that he wants to ‘come back in November.’ Nurmagomedov will soon begin Ramadan – which lasts from May 16 to June 14 – and according to tradition, Muslims refrain from eating and drinking while the sun is up. Once Ramadan concludes, Nurmagomedov will resume training and prepare for his first title defense in November. Tony Ferguson, of course, recently managed to tear his LCL during a ‘freak accident’ in the lead-up to UFC 223. 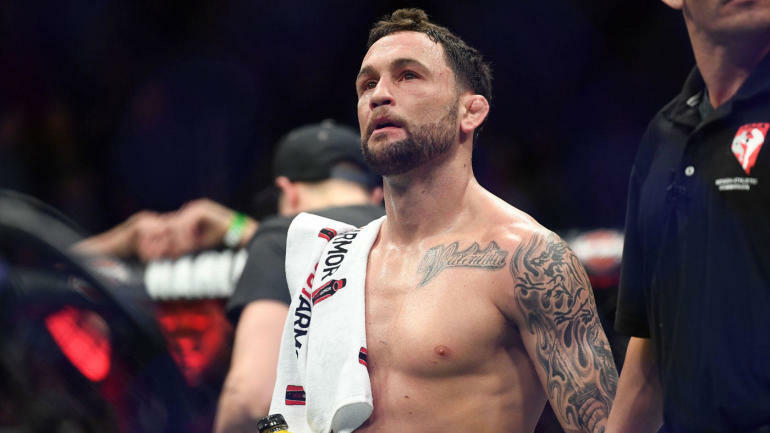 “El Cucuy” has completed surgery on his knee to replace the torn ligament and photos suggest that the damage was more severe than many had anticipated. While no details have been released, an LCL tear similar to what Ferguson has experienced will take between 6-9 months to fully repair. If all goes well for Ferguson, he may be able to resume training in October. But even if Ferguson returns to training in October, he and his team might employ a cautious approach considering that rushing back to competition could mean that his knee is susceptible to re-injury. And then there’s Conor McGregor. McGregor has recently found himself in legal trouble following his bizarre rampage in Brooklyn, New York. Ariel Helwani recently reported that the UFC was “close to coming to terms with McGregor on a new contract” before the events that transpired. It remains to be seen how long it will take for McGregor to step back inside the UFC’s Octagon. The fight that makes sense for a multitude of reasons is a rematch with Eddie Alvarez. 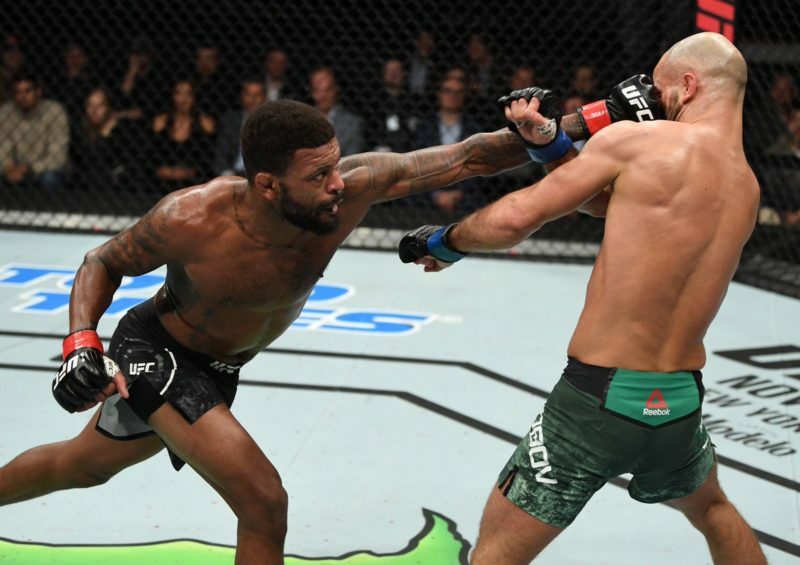 It was an unfortunate ending to what was one of the most spectacular rounds (and fights) of 2017. 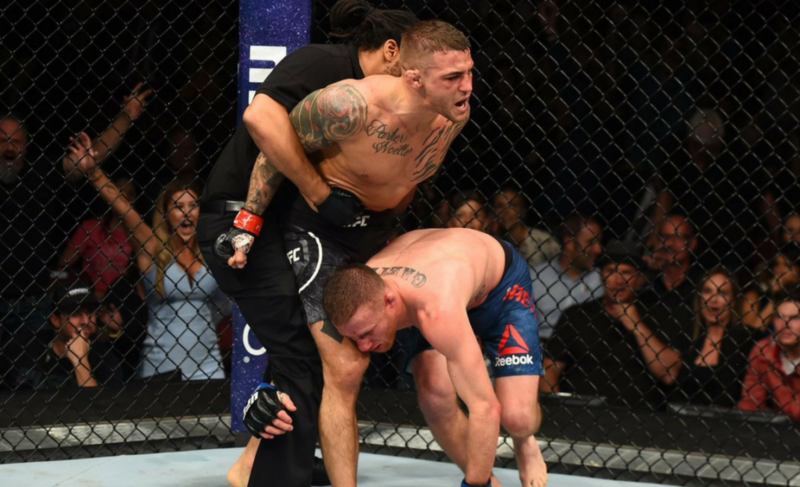 During the second round, Poirier stunned Alvarez with some heavy punches and continued to hunt for the finish, but a resilient Alvarez turned the tide with some notable strikes of his own. 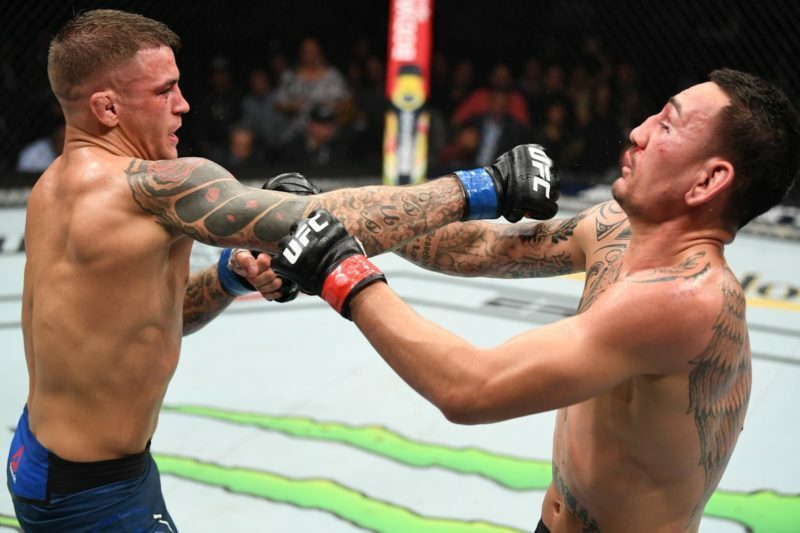 But now that both men have crushed Justin Gaethje in tremendous style, there’s no denying Poirier his dues. A rematch would be superb to watch. But most importantly, it would have a significant outcome in the shape of the lightweight division. In many ways, Alvarez vs. Poirier II could act as a title eliminator while ‘The Big Three’ watch from the sidelines. 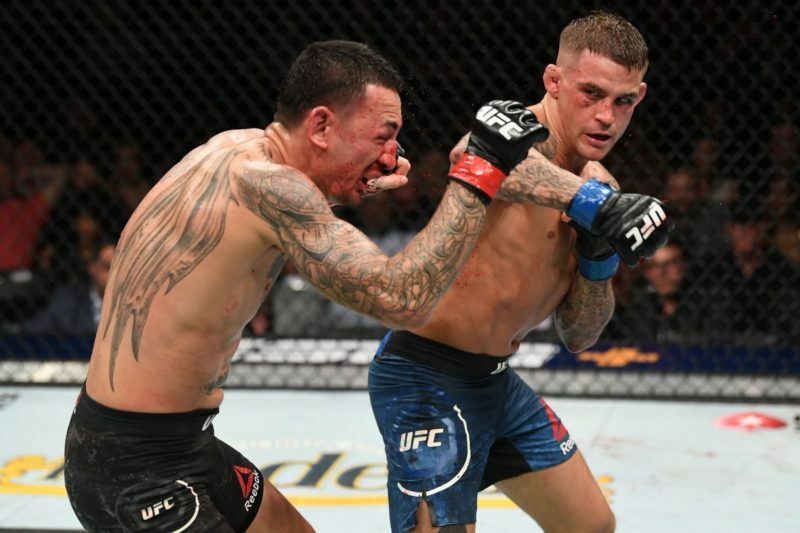 Depending on how Poirier’s leg recovers from the intense battle with Gaethje, the two could step in there and slug it out in July or August. That leaves just enough time for the winner to challenge Khabib Nurmagomedov in November.